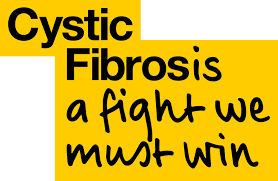 We are working towards a brighter future for everyone with cystic fibrosis by funding cutting-edge research, driving up standards of care and supporting people with the condition and their loved ones every step of the way. 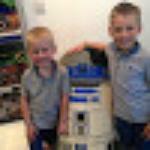 A minimum of £395 to be raised. £70 deposit to reserve your skydive.